The Trump Organization demanded on Monday that the House Judiciary Committee stop its inquiry into the company, arguing the panel’s investigations have become “irreparably” tainted. Alan Futerfas, a lawyer for the Trump Organization, wrote a letter to Rep. Jerrold Nadler (D-N.Y.) — the House Judiciary chairman — claiming the Committee’s decision to recruit Barry Berke as a legal consultant violates ethics regulations because Berke’s employer has long represented President Donald Trump‘s company. Futerfas called for Berke’s dismissal and ordered Nadler to hand in Berke’s contacts with the Judiciary Committee. “Your ‘Special Oversight Counsel’ and long-time Kramer Levin partner and litigation co-Chair, Barry H. Berke, is ethically conflicted from representing or advising the Committee,” the letter says, and demands “that the committee cease and desist” from all inquiries. Kramer Levin said the firm would not receive any compensation for Berke’s legal work for the House panel. “If there was anything substantially related, they would have pointed that out in the letter,” said Richard Painter, a former ethics adviser to George W. Bush who is also a law professor at the University of Minnesota. In December, Painter said in an interview he believes the best option for Trump to avoid jail time at this point is to take a plea deal in exchange for his resignation as president. Aside from Berke, the House Judiciary Committee has also recently named former Barack Obama administration attorney Norm Eisen as a legal adviser for its investigations into Trump’s businesses, family and associates. This all comes in the same week Trump’s former personal lawyer Michael Cohen is set to testify before multiple congressional panels about illegal activities he performed under Trump as well as crimes the president committed while in office. 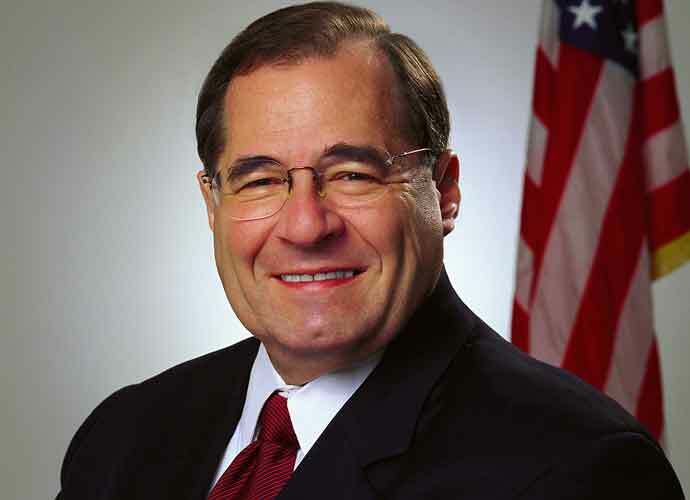 Top Democrats on the House Judiciary panel also announced last week that they would investigate Trump’s national emergency declaration.